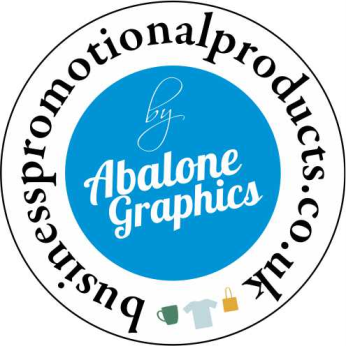 Magnetic Name Badges are a UK manufacturer of full colour magnetic name badges, with a range of name badges that are suitable for all types of businesses, schools and associations. 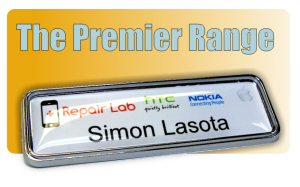 The range of magnetic name badges we produce includes metal name badges, plastic name badges and domed name badges. 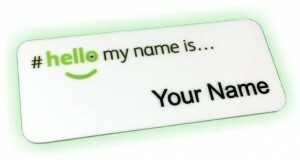 Each name badge we produce at Magnetic Name Badges is digitally printed in full colour, so regardless of the name badge you choose, it can be personalised to your exact requirements. 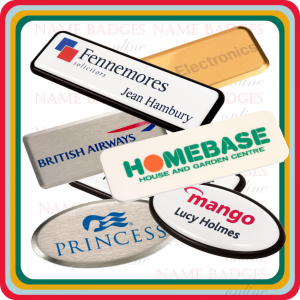 At Magnetic Name Badges not only are our prices extremely competitive, we also have no minimum quantity on any of our name badges, and there are no hidden set-up costs. 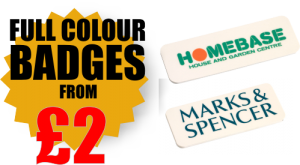 Browse to our selection of name badges and find the perfect badge for you. 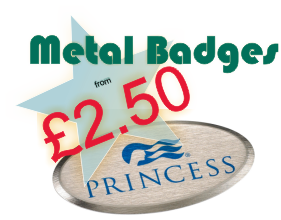 If you have an important deadline or need you name badges urgently ask us about our fast track priority service. We are happy to help with any artwork questions you have, or if you’re not sure which badge is right for you or your organisation just contact us for our expert advice on choosing the right name badge from our selection.